Perhaps you feel a bit like I do—that if another person talks about the dire consequences of the “wrong” party winning control of the House or Senate, I may just lose my shoe as it sails through the air toward my television screen! But wait! This commentary is not about THOSE elections. In fact, the election of which I write is the best kind. We are going to talk here about electing what is best for our immortal souls and for those we sincerely care about, including politicians, our nation, and victims of the culture of death. This is about personally electing to pray more and to pray with a focus. The most effective technique to ending abortion would be to confront every abortion facility in the country with a continuous, peaceful Rosary vigil lawfully conducted on the public sidewalk, including the offering of pro-life literature and counseling to persons entering and leaving the premises. This would not involve any obstruction or interference with anybody. But it would dramatize the opposition of abortion to the law of God. And only through the grace of God will we succeed in removing this scourge from our land. Rice’s words are not only prophetic but true. We have proven this in the streets, so to speak, with our Stop Planned Parenthood International (STOPP) project known as Bringing Jesus to Planned Parenthood through Mary. 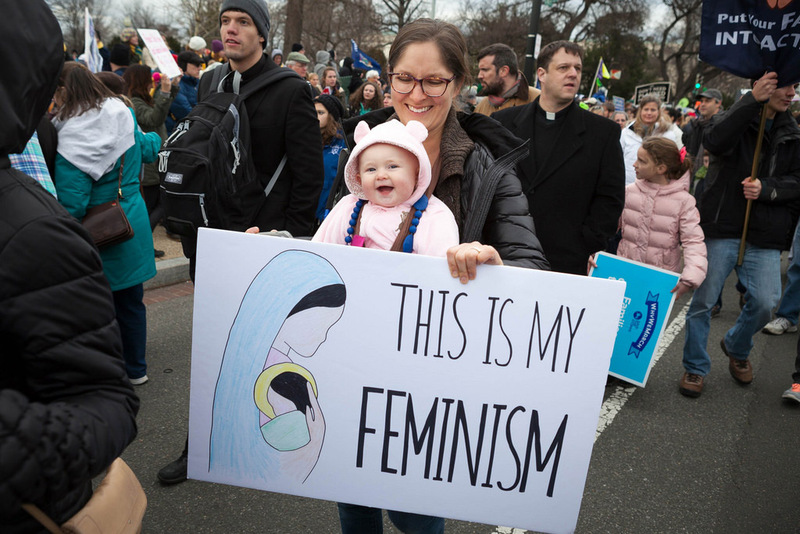 If we ever doubted this, what happened in the battle against Planned Parenthood when American Life League developed its “Bringing Jesus to Planned Parenthood through Mary” campaign in 2009 was proof positive. Immediately after implementing the campaign, Planned Parenthood facilities began closing at a breathtaking pace. From 1995 through 2008 Planned Parenthood went from 938 clinics down to 844 clinics—an average of seven clinic closings a year. Then, from 2008 to 2017 the clinic number fell from 844 to 597—an average of 27 clinic closings a year. Clearly, when we make overt efforts to ask God to close Planned Parenthood, He responds. There it is—proof that prayer remains our most effective weapon when battling the forces of evil. And more importantly, prayer strengthens our resolve, healing the hurts we experience and often inflict on others. Through prayer, we literally open ourselves to the Lord by pouring all that we have out for Him to use according to His will, not ours. Electing to pray for the wounded who have experienced abortion, for the perpetrators of abortion, and for one another brings joy to the heart. It gives us the strength to move forward and to welcome the challenge of converting a culture of death and destruction into a culture of life and love. Praying the Rosary and asking Mary to intercede for us with her Son inspires us and moves us to always remember that we stand with the Lord Who is the best choice always and in every case. Human beings are fickle; the Lord is divine. Let us pray, electing WHO is best.